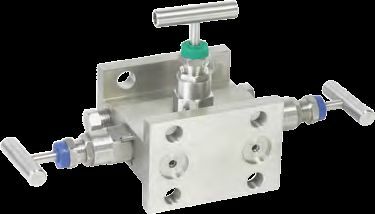 Valves are devices that are used to regulate the flow of fluids and also maintain their direction as well as control them. 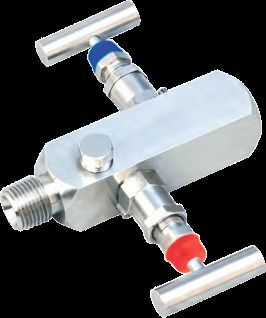 In industries, it has wide range of applications. 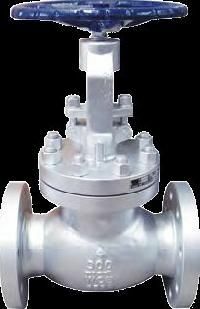 We export and supply the Industrial valves from Singapore. 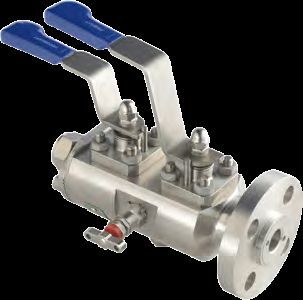 Basically we supply five different types of valves, namely, two manifold valve, three manifold valve, five manifold valve, ball valve, globe valve, double block and bleed valve. Ball valve is supplied and exported by us from Singapore. It is a type of valve which is quarterly turned and has a hollow ball through which fluid flows. 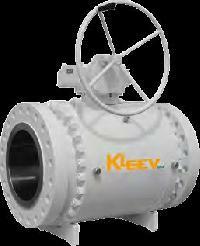 The valve we supply belongs to the KVB-01 series, and is of the floating or trunnion type. 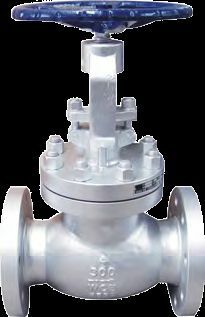 The design we export strictly adheres to ASME 16.34, BS 5351, and API 6D standards.